When shopping around for a smartphone, first choose an operating system and then prioritize your own feature and price considerations to find the right model. Learn how to make an informed decision when buying a smartphone and be sure to take into consideration the other software you’re currently using! Learn some basic differences between operating systems. iPhone (aka iOS) is known for its ease of use, security, and clean integration with other Apple products. Android is associated with its integration of Google services, its ability to be customized, and typically a lower cost. Windows Phones are less common, but emphasize integration with Microsoft products and offer high end camera software on certain models. If you can, try demoing a device at a store. That will give you a good sense of the interface and feel of each operating system. Determine your price range. iOS phones (iPhones) are typically more expensive than their Android counterparts. Among phone manufacturers, Apple and Samsung are typically among the most expensive (with models ranging from $400-$700 retail), while HTC, LG, and Motorola tend to produce lower cost options (some low end smartphones can be acquired for under $100). Phones are subsidized when purchased along with a phone carrier contract or sometime even “free” upon signing. This usually commits you to a 2-year billing plan for the carrier and includes penalties for early cancellation. Some carriers also charge a monthly ‘device fee’ to make up for little or no upfront cost on your smartphone. Determine which features suit your needs. Each operating system has some proprietary features, while basic features like email, web browsing, and maps will be available on all systems. 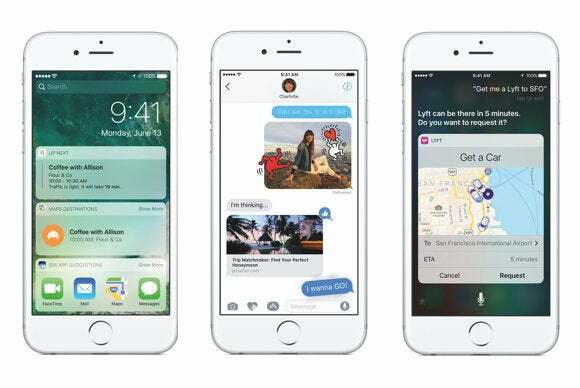 iOS/iPhone has exclusive features like Siri, fingerprint scanning, FaceTime chat, and iCloud support. Android has Google Now, homescreen widgets for customization, and allows third party app installation (meaning you can download programs from the internet and install them outside of the Play Store ecosystem). Most Android phones today also have fingerprint sensors, cloud storage for pictures, and support the use of Google Drive for documents and cloud storage. Windows Phone uses Cortana for voice activation, has “Live Tiles” homescreen customization, and incorporates Word, Excel, PowerPoint and PDF options. Consider which apps you want to use. Many popular applications (e.g. 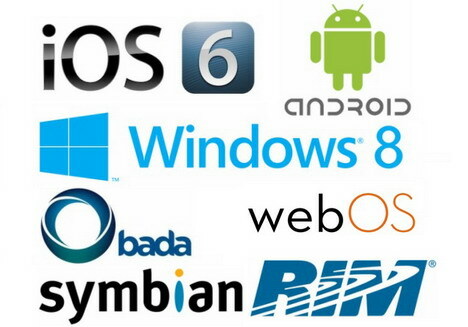 Google Maps, MS Office, and Apple Music) are offered across all operating systems, however there are some apps (e.g. iMessage, Facetime, and Google Now) that are exclusive to their respective platform. Check the app store associated with each option to make sure the apps you want are accessible . 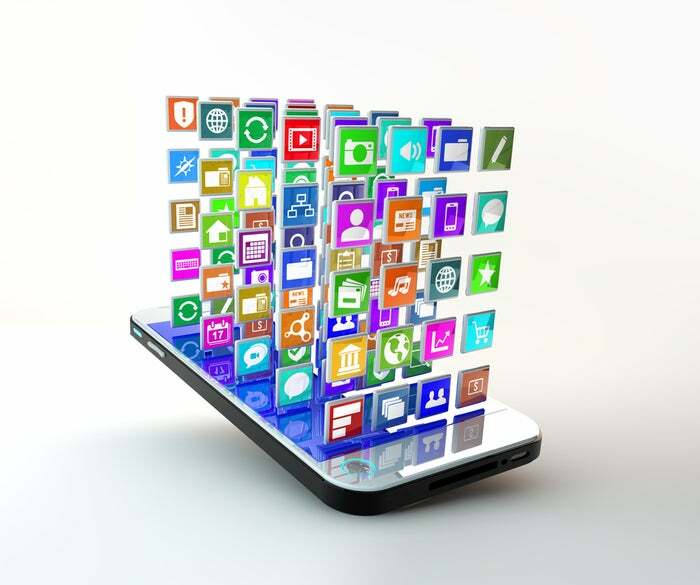 In general, if a popular app is not offered on a competitor’s operating system, there is a strong chance that an alternate app exists which is functionally quite similar. iOS and Android historically have much broader app support than Windows. Your app purchases are linked with your store account. You will be able to transfer your purchases to any future phones as long as they use the same operating system. Choose an operating system. For most people, the deciding factor will be personal preference. Those looking for a simple interface and a secure system will tend to like iOS-backed iPhones, while those looking for more custom options and lower cost in general will likely prefer Android or Windows phones. Pick a carrier. Most carriers will offer a range of phone options across operating systems (no OS is specific to a carrier). Major carriers often subsidize phones or offer different payment plans and contract combinations to reduce the up-front cost of smartphones. Some carriers, like T-Mobile, allow you to forego a contract while paying off the phone as part of your monthly costs. Cancelling your service early will force you to pay the remainder of the phone’s costs at once. Unlocked phones are phones purchased outside of a carrier and thus not linked with a phone service contract. They are more expensive but allow you much more flexibility if you ever need to switch phone carriers. Pick a phone service and data plan that works for you. Phone service carriers will usually offer a wide range of prepaid monthly plan options for phone minutes, texts, and data over the cellular network. You may be able to cut monthly costs by not purchasing a data plan at all, but this means you won’t be able to access the internet from your phone if not on wifi. Pick a screen size. Screen size is measured corner to corner diagonally. Ultimately, screen size is a matter of preference. Smaller screen phones may fit better in your pocket and are often cheaper. Larger displays may be preferable if you plan to watch a lot of videos. iPhone offers the “SE” series for compact phones and the “Plus” series for an extra large screen. Android phones come in a wide range of sizes: there are smaller budget models such as Moto G or Galaxy S Mini, higher end models like the Galaxy S or the HTC One series, and oversized models like Galaxy Note or Nexus 6P. Nokia offers Windows phone models ranging from 4-6 inch screens. Decide how new you want your phone model to be. Newer phones are typically faster and more powerful than their respective older versions but will come at a higher cost. In particular, older model phones will h ave a more difficult time running modern applications. For the budget-conscious, a good compromise is to wait for a new model of your desired smartphone to become available and to then take advantage of a drop in price of the other models. When a new phone model premieres interest in older models will immediately go down and the price will often change to reflect that. Regardless of your choice, understand that technology moves very quickly and that newer phone models will continue to appear. Eventually every smartphone will seem old or obsolete. Check the storage space. A phone’s storage (usually listed in gigabytes or GB) is a measure of how many files (photos, videos, apps) it can store at any one time. Storage space strongly affects the price of the smartphone so consider how much you’re likely to need before settling on a ph one model. 16GB is estimated to hold about 10,000 pictures or 4000 songs — but keep in mind that your phone storage must also accommodate all your downloaded apps. 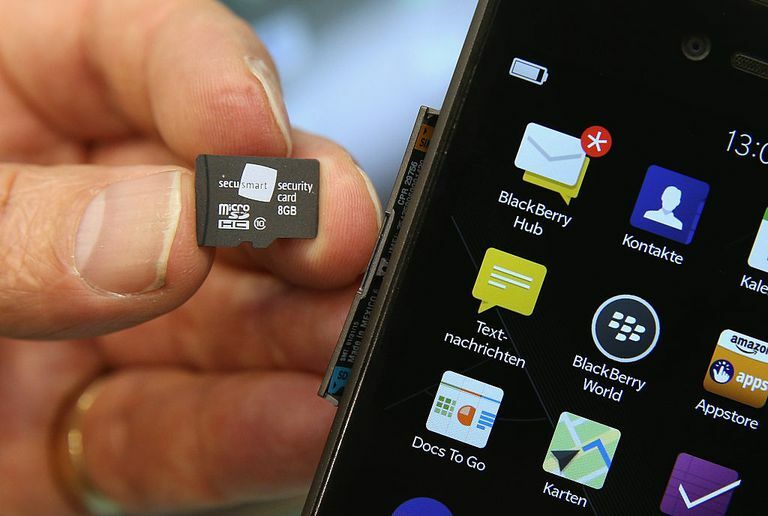 Some Android phones (but not all) support storage expansion with the purchase of a microSD card. iPhones do not support storage expansion after purchase. Consider camera quality. Although smartphones are known for taking high-quality photos in general, actual picture quality will vary quite a bit between brands and models. The best way to measure camera quality in a phone is to search for sample pictures online taken with that smartphone model or to demo the camera yourself. While manufacturers often advertise a camera’s megapixel count, features like ISO, low-light performance, brightness, and noise reduction are equally if not more important to consider. Most modern smartphones come equipped with front and rear-facing cameras and flash, and will support third party add-ons (such as lens attachments). iPhones are well known for their high quality camera hardware/software. The Lumia 1020 Windows Phone is designed specifically for heavy camera use. Consider phone battery life. 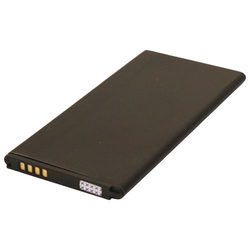 Battery technology is improving steadily so newer phones tend to have longer battery life, however your usage habits are what really dictate how long the battery lasts. Talking on the phone, gaming, and using phones outside of wifi range will all drain a battery more quickly. Average smartphone battery life can range anywhere from 8-18 hours. Most flagship Android models will not support replaceable batteries. iPhones do not support replaceable batteries on any model. 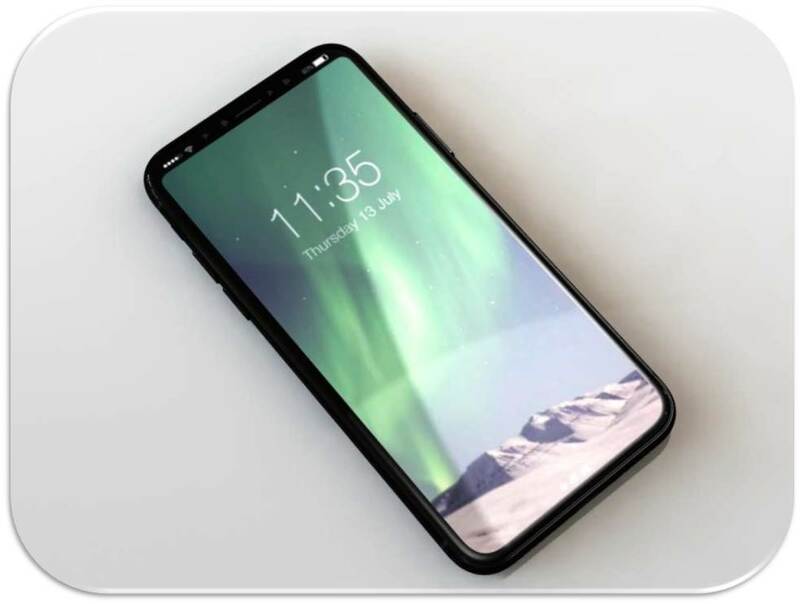 Author premn189Posted on April 6, 2019 April 6, 2019 Format AsideLeave a comment on How to Choose a Best MOBILE.